Could Drinking Wine Be a New Form of Exercising? The research center at the University of Alberta in Canada has found that drinking red wine is better than going to the gym. Along with his other colleagues, Jason Dyck, believes that grapes contain a special and complicated factor called resveratrol, which is found to improve bodily functions of the heart, muscles and bones. These functions are also achieved when exercising. At first, resveratrol was tested on rodents and it showed great levels of antioxidants, which are also being tested to see if they can help with diabetes and heart conditions. If these tests do turn out to be positive, this could mean that people who are not able to exercise can improve their health related conditions by consuming wine as much as they would by going to the gym regularly. Despite the big news surrounding this beloved past time for many adults, doctors are still not jumping on bandwagon and encouraging alcoholic consumption to their patients. 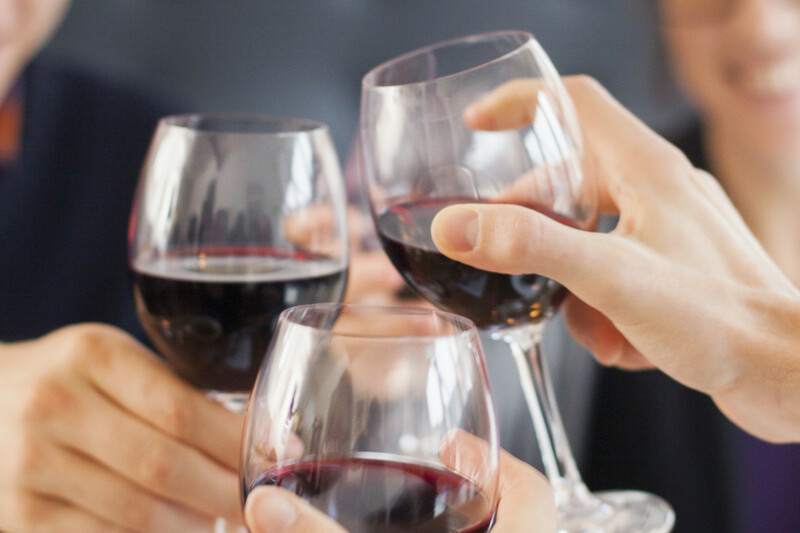 Although these possible positive side effects could change the way people consume red wine, alcohol consumption is still a huge risk for people with preexisting conditions. When consumed regularly and moderately, red wine is also known to promote longer lives and drastically can diminish the risk of developing colon cancer. Other studies that support the benefits of red wine, also state that the antioxidants factors in the drink can help with dementia, cancer, anti- aging, and finally, it has properties to regulate blood sugar levels. 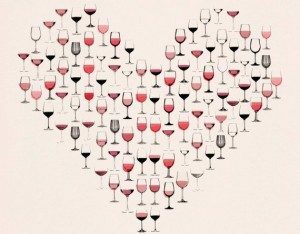 Although resveratrol’s properties could mirror the same benefits of working out, researchers at University of Alberta still maintain that “resveratrol could help patient populations who want to exercise but are physically incapable.” Howver, these properties can only be found in red wine and not any other fermented wines such as Pinot Grigio. Copyright © 2019 Randi Glazer I Wine. All Rights Reserved. The Arcade Basic Theme by bavotasan.com.